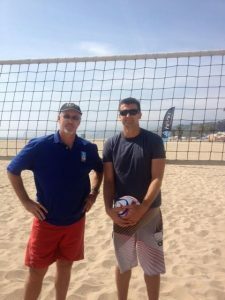 I am excited to add Sinjin Smith As our newest instructor on Volleyball1on1.com (4/12/13). 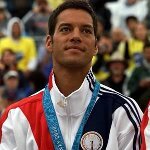 Sinjin Smith won 2 National Championships at UCLA and was MVP his senior year. 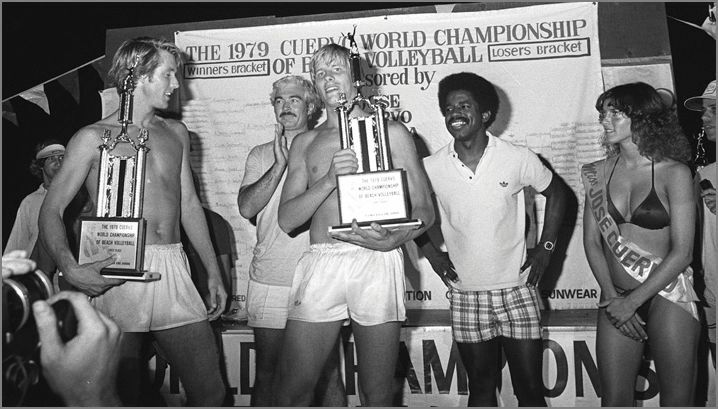 Coming out of college he and Karch dominated the beach volleyball scene as you can see below until Karch left for indoor and the Olympics! 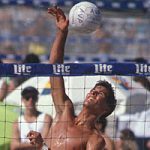 From there Sinjin went on to become one of the greatest beach volleyball players ever winning and dominating with partner Randy Stoklos! 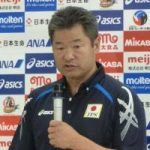 His record includes 139 AVP and FIVB wins, World Champion, Team of year and in 1996 he represented the United States in the first Beach Volleyball competition at the Olympics!